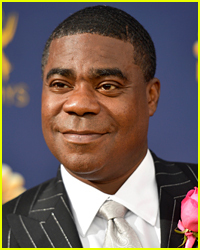 The truck driver responsible for crashing into the limousine Tracy Morgan was riding in during June 2014 was indicted by a grand jury on Wednesday (December 23) in Middlesex County, N.J. 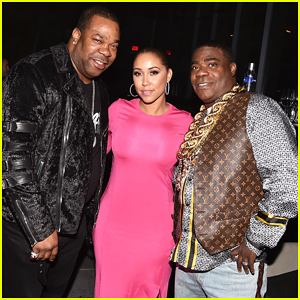 According to CNN, Kevin Roper was driving along the New Jersey Turnpike when he crashed into the limo, injuring the 47-year-old comedian and some of his friends, one of whom, James McNair, died. Roper drove 12 hours to work before starting his 14-hour shift, which likely caused the crash. 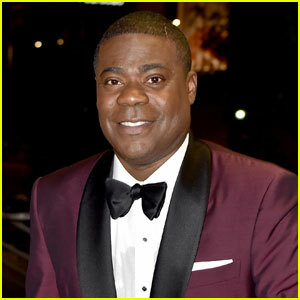 He was charged with first degree aggravated manslaughter, vehicular homicide, and eight counts of aggravated assault. 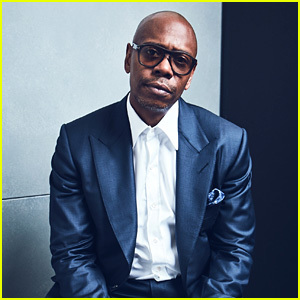 Fred Armisen Wears Fangs to Emmys 2018 Alongside Girlfriend Natasha Lyonne! 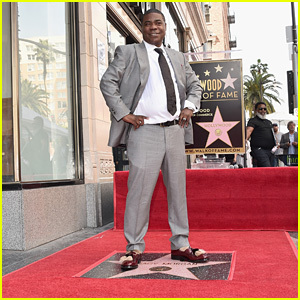 Tracy Morgan Receives Star on the Hollywood Walk of Fame! 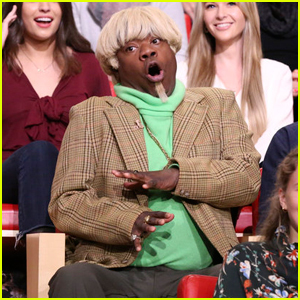 Tracy Morgan Heckles Jimmy Fallon's Alter-Ego Peter on 'Tonight Show' - Watch Here! 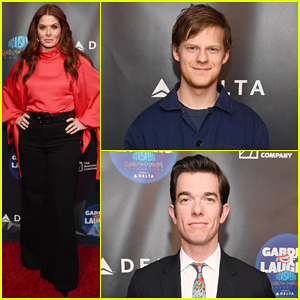 Rachel Brosnahan, Tina Fey & More Hit Stage at Writers Guild Awards 2018! 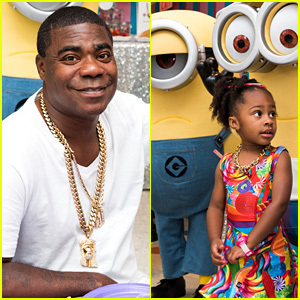 Tracy Morgan's Daughter Celebrates Birthday with Minions!